KMazing – In Korean entertainment agencies, a trainee who is only a dozen years old is a valuable asset. They will be trained for a number of years and then nominated as a boyband / girlband / duo member or even as a solo singer. 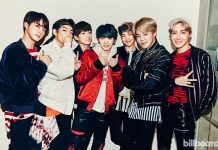 Well, on average, the idols in South Korea made their debut between the ages of 16 to 18, but there are also some who are quite late in making their debuts, or rather quite mature age. But despite being mature, these idols have been proven to be able to compete with the younger ones and takes their group to the flower road. Who are they? 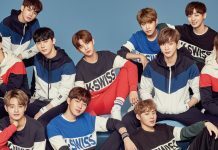 The leader of the Wanna One boyband project is actually the oldest member in the group. Yoon Jisung debuted at the age of 26 and at this age, it is a lil bit too late. But during his promotion with his bandmate, Jisung didn’t even look the oldest, and he even had a lot of female fans. After the disbandment of Wanna One, Jisung is taking his time off by joining the military service. Bae Joo-Hyun aka Irene joined SM Entertainment in 2009 ago and needed only five years to finally making her debut with Red Velvet. 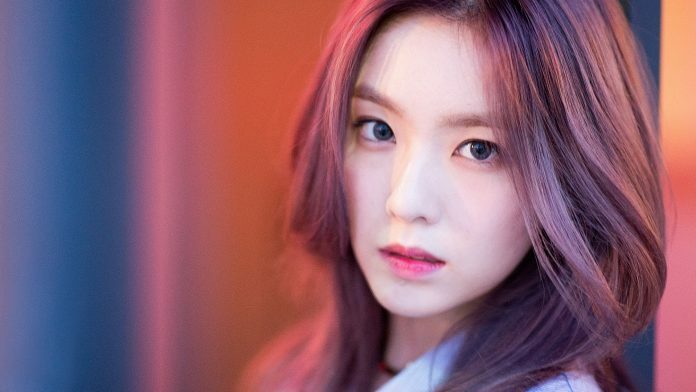 At the time of her debut, Irene was 23 years old and now that the girlband has entered their fourth year, Irene is 27 years old. 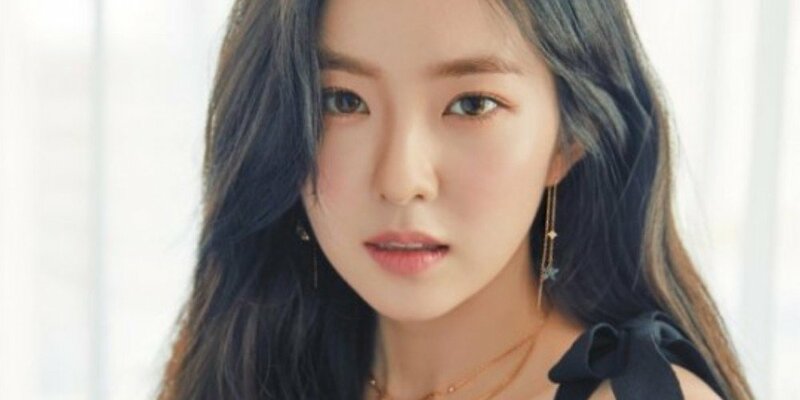 The stunning visual of Irene perfectly cover her age. She was even nominated as one of the best visual in K-Pop. 2NE1’s former legendary girlband frontman from YG Entertainment debuted at the age of 25. Previously, this beautiful lady had a reputation as a famous singer in the Philippines. Sandara then chooses to leave the country in 2007 and joined YG Ent. and then debuted with 2NE1 in 2009. Sandara Park is not the only member who is quite late in making her debut. Her bandmate Park Bom also debuted as an idol when she was 25 years old. The struggle to enter YG Entertainment was not easy in which she spent up to three years auditioning for the part. After collaborating with several YG artists, Park Bom was finally able to make her debut even though his age was no longer ideal. 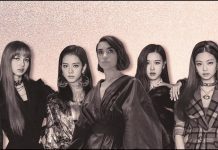 Before becoming the member and leader of After School, Park Ji-young or famously known as Kahi has experience working in various fields. He was once a dancer on the megahit song by DJ Doc entitled “Run to You,” but the heavy pressure she felt convinced her to leave the industry. Kahi also went through various professions to survive, including being a restaurant waiter. Through a long struggle, Kahi was finally able to enter Pledis Entertainment and made her debut at the age of 26 with After School.